ADHD Genetics. A special issue of American Journal of Medical Genetics (AJMG): Part B: Neuropsychiatric Genetics presents a comprehensive overview of the latest progress in genetic research of Attention Deficit/Hyperactivity Disorder (ADHD). The issue covers major trends in the field of complex psychiatric genetics, underscoring how genetic studies of ADHD have evolved, and what approaches are needed to uncover its genetic origins. 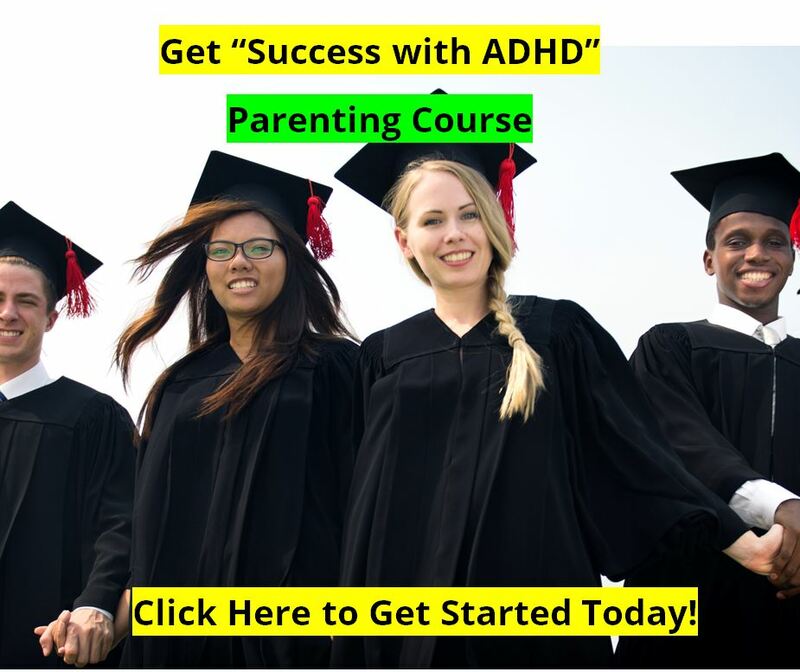 ADHD is a complex condition with environmental and genetic causes. It is characterized by developmentally inappropriate levels of inattention, hyperactivity and impulsivity that has an onset in childhood. It is one of the most common psychiatric diseases, affecting between 8-12 percent of children worldwide. 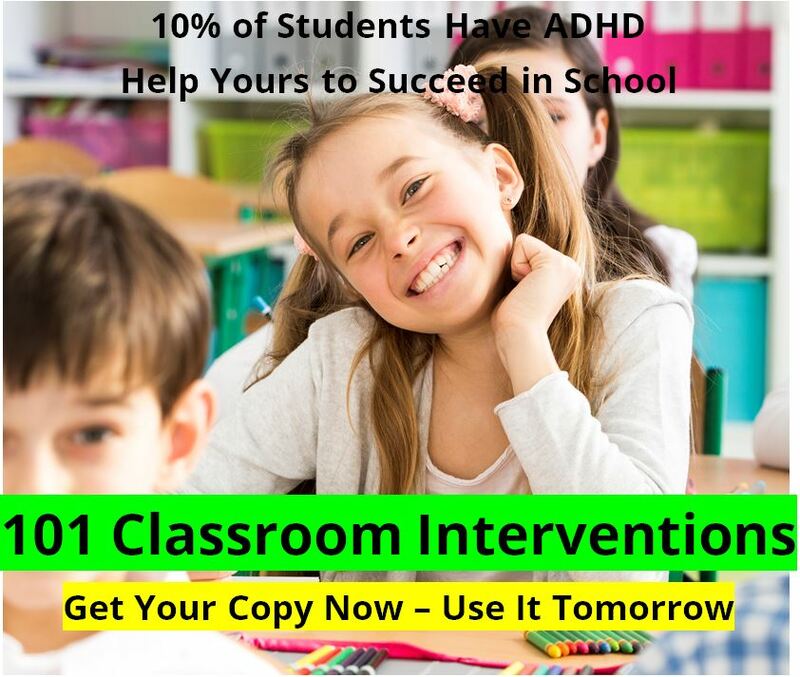 The drugs used to treat ADHD are highly effective, making ADHD one of the most treatable psychiatric disorders. However, despite the high efficacy of ADHD medications, these treatments are not curative and leave patients with residual disability. Because ADHD is also has one of the most heritable of psychiatric disorders, researchers have been searching for genes that underlie the disorder in the hopes that gene discovery will lead to better treatments for the disorder. Among the many studies in the issue are two from the first genomewide association study of individual ADHD patients. The study examined more than 600,000 genetic markers in over 900 families from the largest genetic study of ADHD, the International ADHD Multicenter Genetics (IMAGE) project led by Stephen V. Faraone of SUNY Upstate Medical Center. The authors have made these data publicly available to researchers who are interested in pursuing further studies. The studies found that one genetic marker may be associated with ADHD symptoms. The studies, suggests that many genes are involved in ADHD and that each of these have small effects. 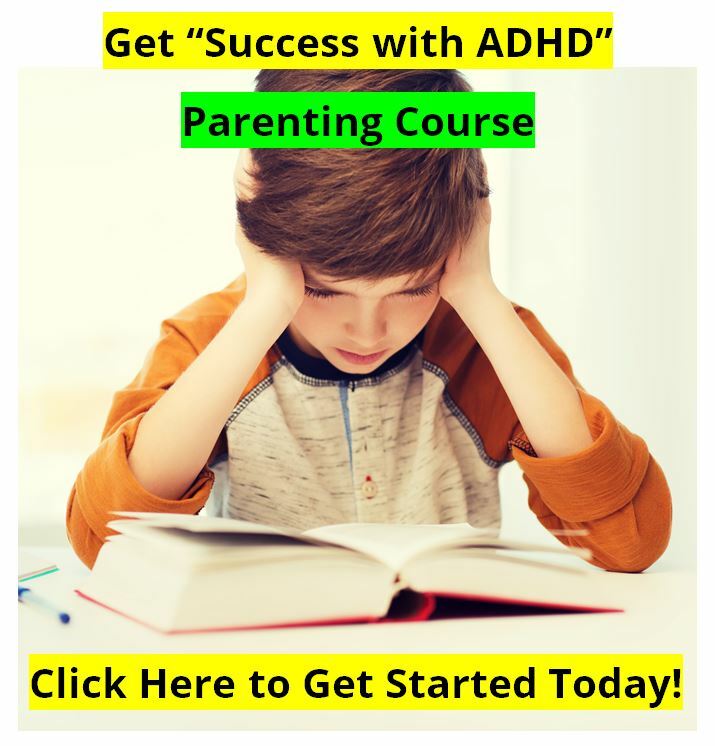 Thus, larger studies are needed to fully understand the genetic mechanisms underlying ADHD and whether these initial findings can be confirmed. Another study, also led by Dr. Faraone, is the first genome-wide study of response to methylphenidate in ADHD children. Dr. Faraone and his colleagues, examined genetic markers across the entire human genome to search for genes that may someday be used to predict which children respond most favorably to the stimulant medications used to treat ADHD. It demonstrated that, although there are likely to be genetic factors that are associated with stimulant efficacy in children with ADHD, there are no single genes with a very large impact on treatment response. Research was conducted, in part, through the Genetics Analysis Information Network (GAIN), a public-private partnership between the National Institutes of Health and the private sector with the goal of promoting genome mapping for various complex diseases. Recent advances in these technologies have facilitated the cost-effective genotyping of hundreds of thousands of DNA markers. Genome-wide association studies (GWAS) hold great promise for identifying genetic variants for disease. GWAS have already been successful in identifying variants associated with many complex diseases including obesity, age-related macular degeneration, Type I and Type II diabetes, Crohn's disease and prostate cancer. These studies are published in the American Journal of Medical Genetics Part B: Neuropsychiatric Genetics. Media wishing to receive a PDF copies of these articles may contact journalnews@bos.blackwellpublishing.net. Eric Mick, the Director of Research for the Clinical and Research Program of Pediatric Psychopharmacology and Adult ADHD in the department of psychiatric at Massachusetts General Hospital. He can be reached for questions by contacting Sue McGreevey at (617) 724-2764 or smcgreevey@partners.org. Jessica Lasky-Su, an Instructor at Channing Laboratories, Brigham and Women's Hospital and Harvard Medical School. She can be reached for questions by contacting Jessica Podlaski at (617) 534-1603. Benjamin M. Neale, a visiting student at Massachusetts General Hospital; Broad Institute of Harvard and MIT; and the Institute of Psychiatry, King’s College London. He can be reached for questions by contacting Sue McGreevey at (617) 724-2764 or smcgreevey@partners.org. Stephen V. Faraone is a Professor in the Departments of Psychiatry and Neuroscience & Physiology at SUNY Upstate Medical University and Director of Medical Genetics Research for the University. He can be reached for questions at faraones@upstate.edu. Neuropsychiatric Genetics, Part B of the American Journal of Medical Genetics (AJMG), provides a forum for experimental and clinical investigations of the genetic mechanisms underlying neurologic and psychiatric disorders. It is a resource for novel genetics studies of the heritable nature of psychiatric and other nervous system disorders, characterized at the molecular, cellular or behavior levels. Neuropsychiatric Genetics publishes eight times per year.